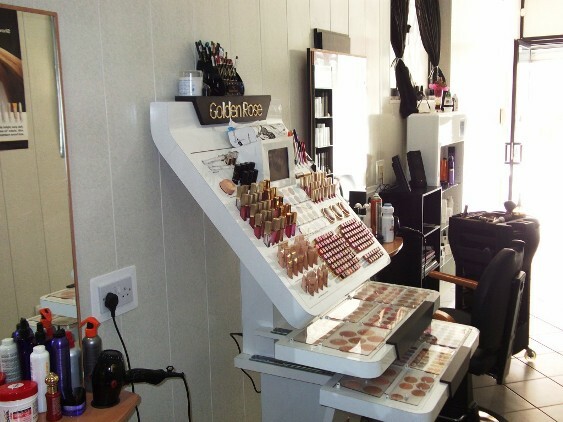 St Paul's Bay has a large selection of beauty salons offering an excellent range of services at very competitive prices. Each differs in the services provided but you are certain to find one close by. 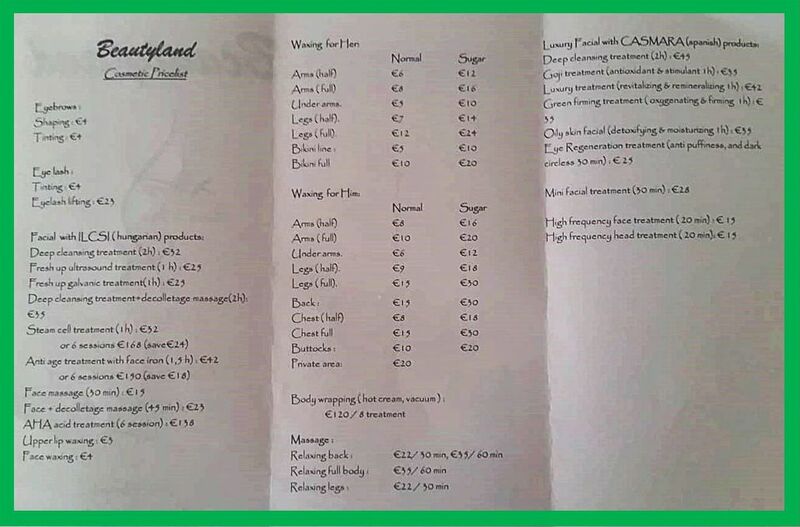 Many are linked to hair salons whereas others concentrate only on specific beauty treatments & services. All of the beauty salons in the area are listed below. Adam & Eve Beauty & Hair Salon, Triq Barnaba, Bugibba SPB 1312 Tel: 79900374. 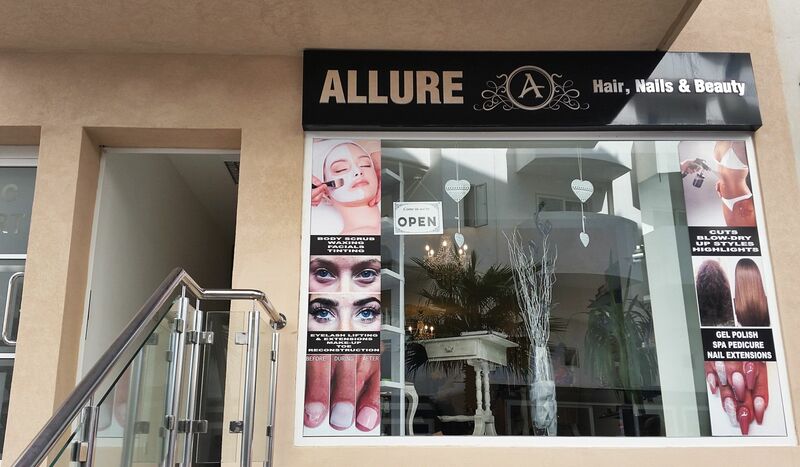 Allure Beauty and Hair Salon, Triq it-Turisti, Qawra Welcome to Allure Beauty and Hair Salon Our Team of professional beauticians is ready to pamper you with the best care and products! HAIR WITH STACEY Do you need a refresh of your hair style or would you like to make a new stylish hair cut? Stacey, our hairdresser is here to satisfy every […] Tel: 27888276 or 99054940/79575973. 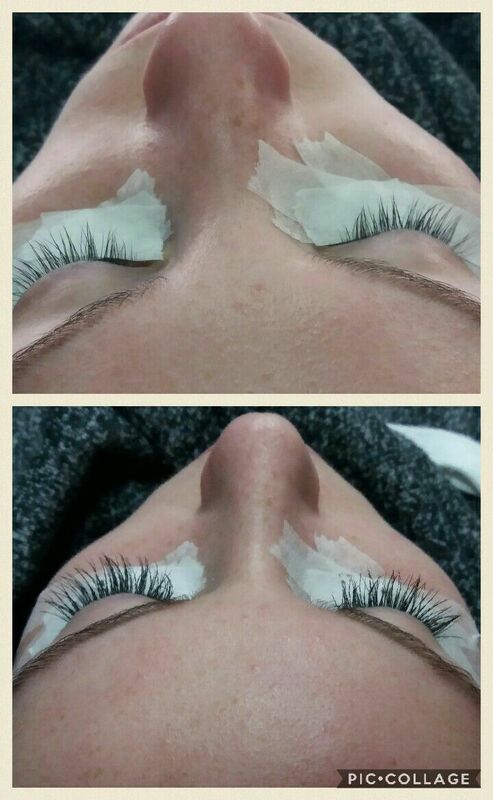 Amanda’s Beauty Creations, Triq ir-Ramel, St Paul’s Bay SPB 3035 Tel: 27571792. Antonella’s Beauty Clinic, 52,	Dawret il-Gzejjer, Bugibba SPB 2503 Tel: 79946486. Attard Anabel, Make Up Artist, Soleil Court, Flt 12,	Triq ir-Ramel, St Paul’s Bay SPB 3035 Tel: 79236135. 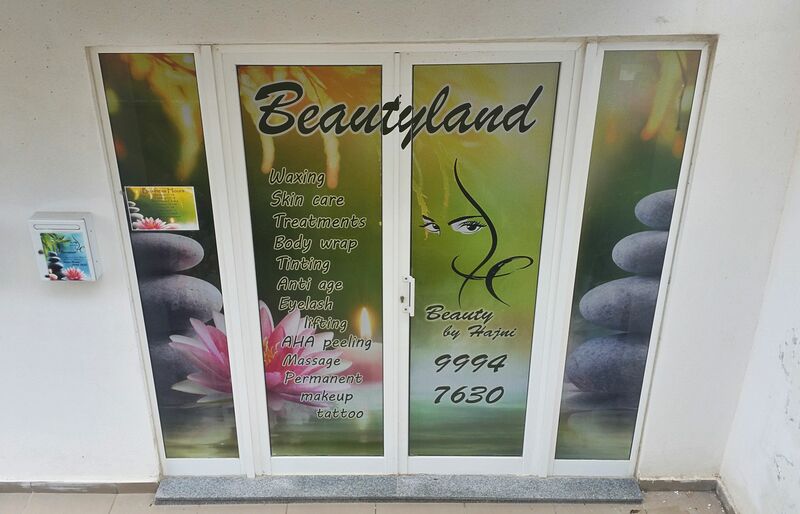 BeautyLand, Four Seasons Court,	Triq it-Tamar, Qawra Welcome to Beautyland Your Beauty Salon in Qawra, St Paul’s Bay When it comes to beauty you need to know that your skin and body are treated by professional hands. 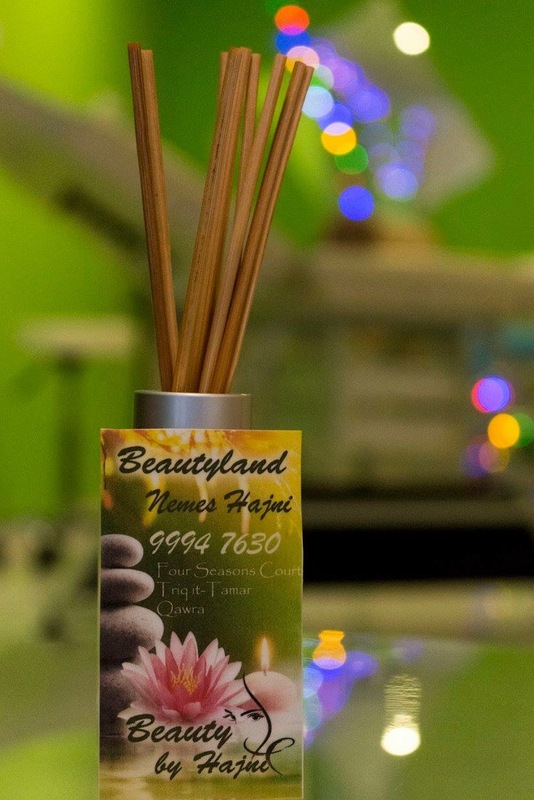 Hajni beauty therapist welcomes you at Beautyland, her beauty salon in the residential area of Qawra. With 17 years of experience Hajni is fully qualified […] Tel. 99947630. 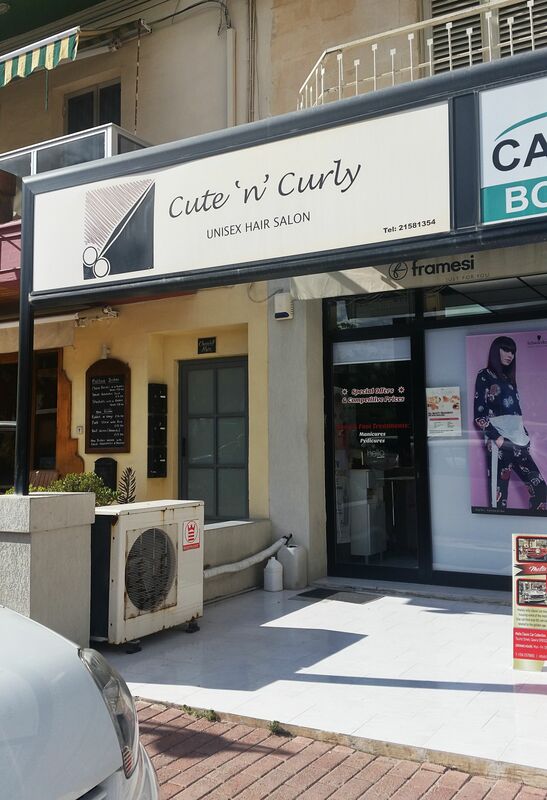 Cute N Curly, Triq il-Fliegu, Qawra SPB 1400 Welcome to Cute N Curly Your Hair and Beauty Salon in Qawra, Bugibba Our professional staff are specialized in the latest cuts for both women and men! Is it time to refresh your cut or make a change in your style? 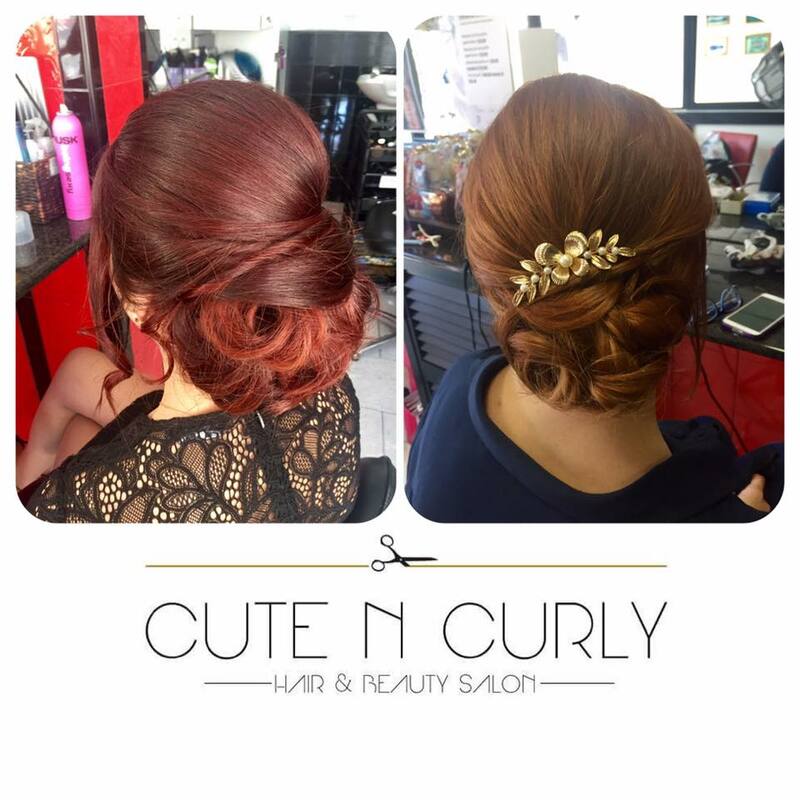 Come along to Cute N Curly and let expert hands to care of you! […] Tel: 21581354. 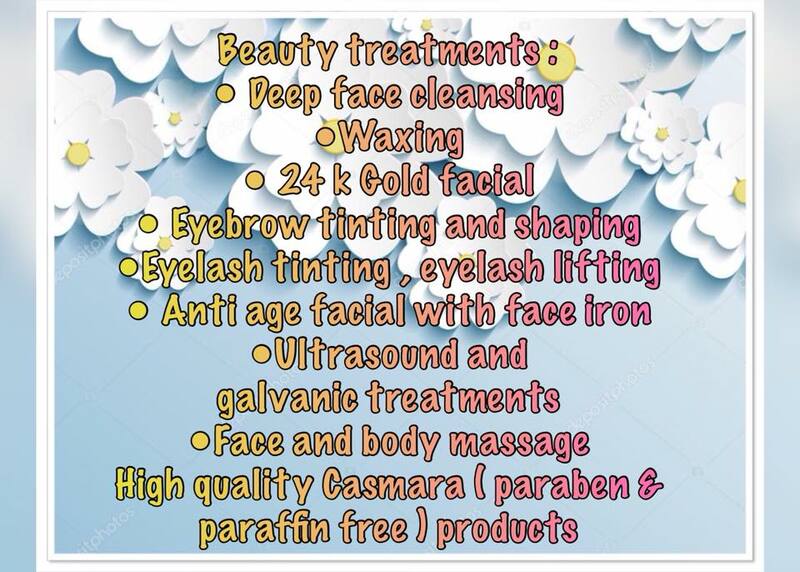 Di Derma Skin & Beauty Clinic, 495,	Triq San Pawl, St Paul’s Bay SPB Tel: 79720720. 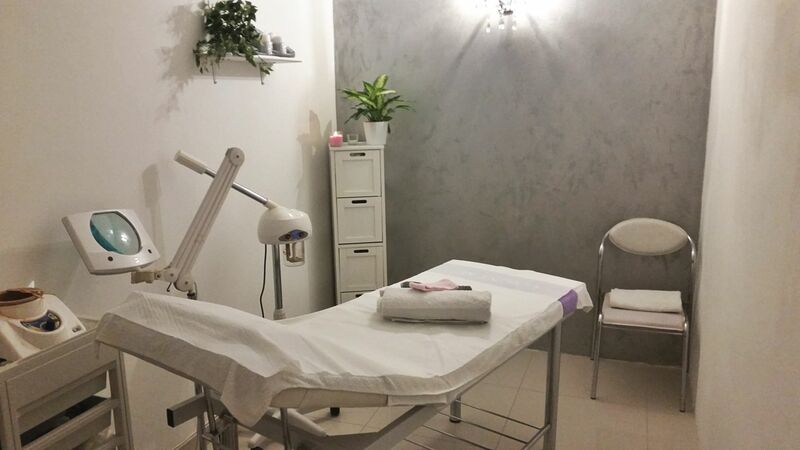 Eight Beauty Club, No 4, Park Lane Residence,	Triq il-Kurazza, Qawra Experienced in offering a full range of beauty treatments in the peaceful and relaxing atmosphere of our modern and comfortable salon. 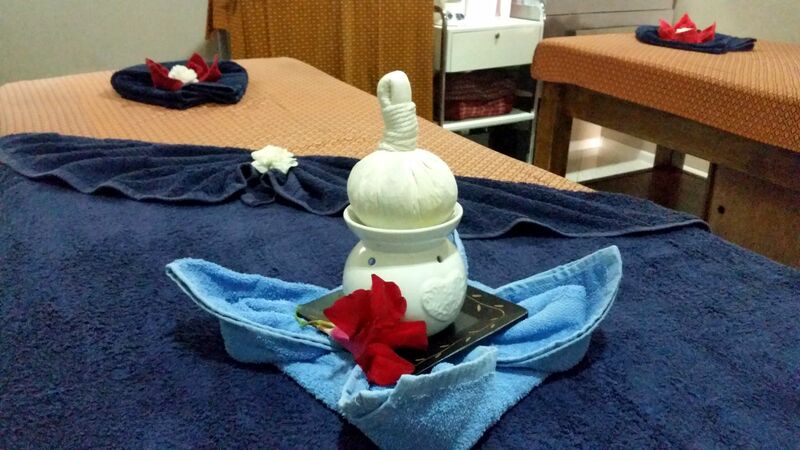 Facials, cellulite, acne and anti ageing treatments, massage therapy and much more. We welcome you with discretion assured Tel: 21576676 / 99116252. 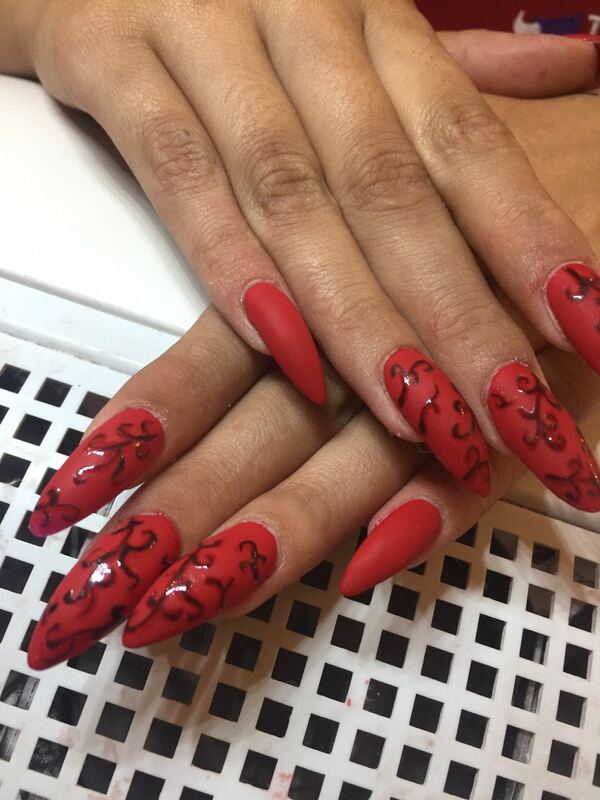 Emaicha Hair & Nails, 25,	Triq Andrew Cunningham, Qawra SPB 1743 Tel: 79227544. 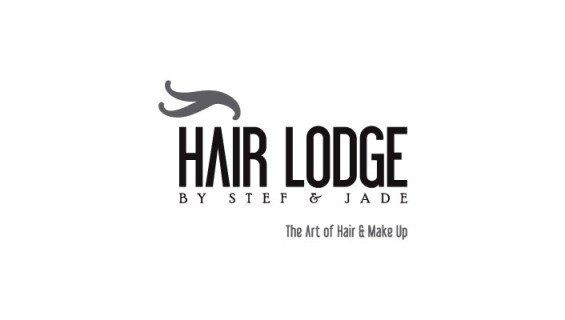 Hair Lodge by Stef & Jade, 18,	Triq ic-Caghaq, St Paul’s Bay SPB 3052 The Art of Hair & Make Up. 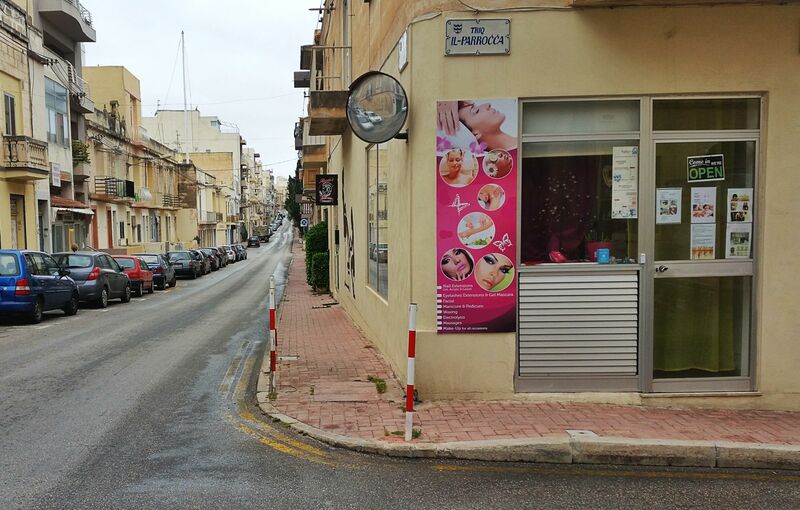 Our hair & beauty salon in St Paul’s Bay is located near the Topaz Hotel. Full hair styling options including extensions & Brazilian treatment with full range of makeup services too. Hair & make-up for special occasions, hair & styling products by Urban Tribe, Label M, Milk_Shake & more with make up products by Golden Rose. Tel: 27570000. 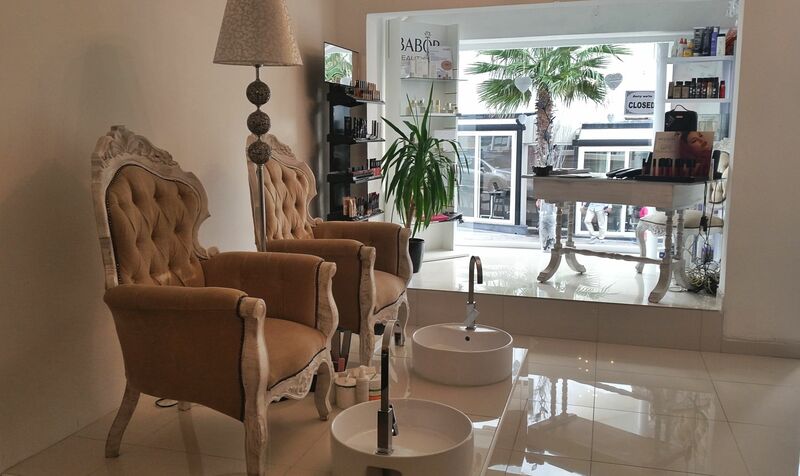 Hush Hair & Beauty Salon, Triq il-Maskli, Qawra SPB 1027 Tel: 27132752 - 77256470. 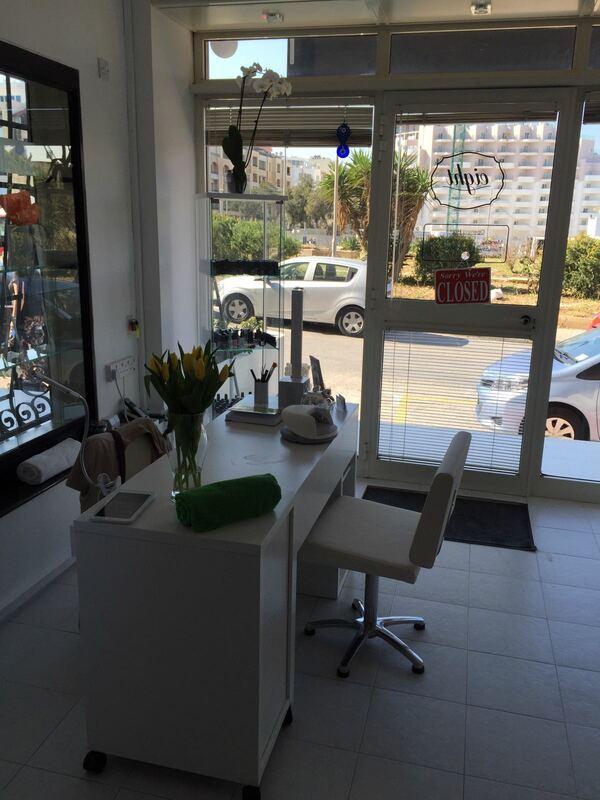 Kyannah Beauty & Relaxation Salon, Triq Annetto Caruana, Qawra SPB 1210 Tel: 27574754. 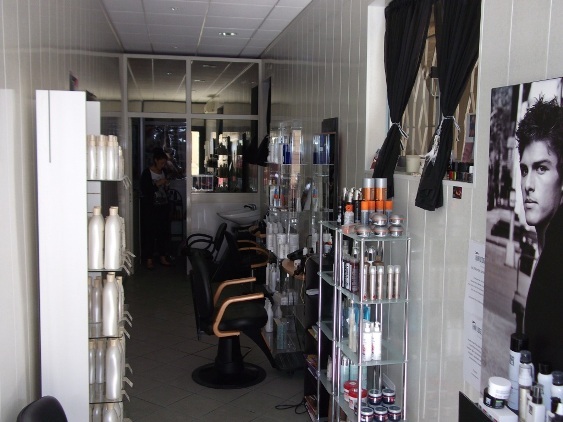 L’Orchidee Hair & Beauty, Triq il-Qroll, Bugibba SPB 2550 Tel: 21582228. 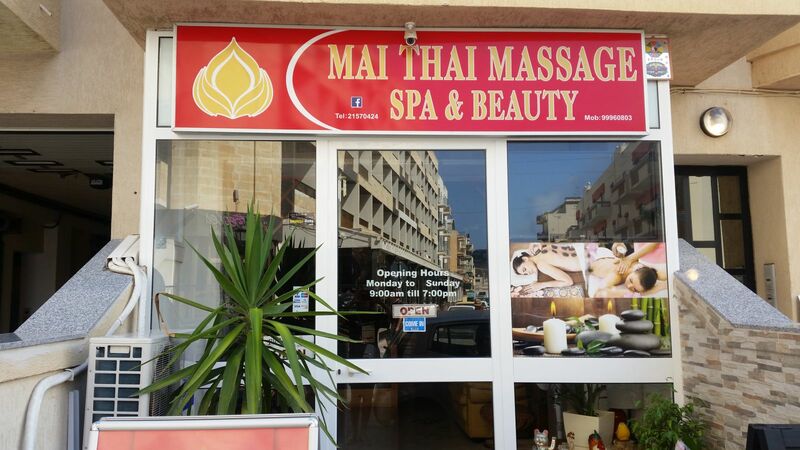 Mai Thai Spa Health and Beauty, Triq Censu Tanti, St Paul’s Bay SPB 3023	Welcome to Mai Thai Spa Health and Beauty Rooms Bugibba The hospitality and sweetness of Thai people is renowned all over the world, so that Thailand is often called the land of smiles. 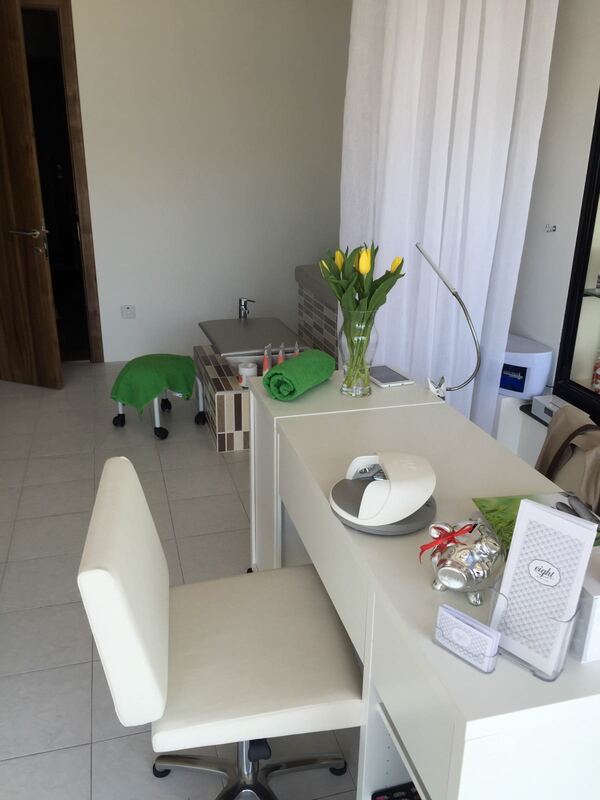 Being Thai, Punyanuch with her sweetness and professionalism welcomes you in her Beauty and Health Spa rooms in St Paul’s Bay, Malta. […] Tel. 21570424 - Mob. 99960803. Natural Beauty, Triq ix-Xitwa, Bugibba SPB 2583 Tel: 99444431. 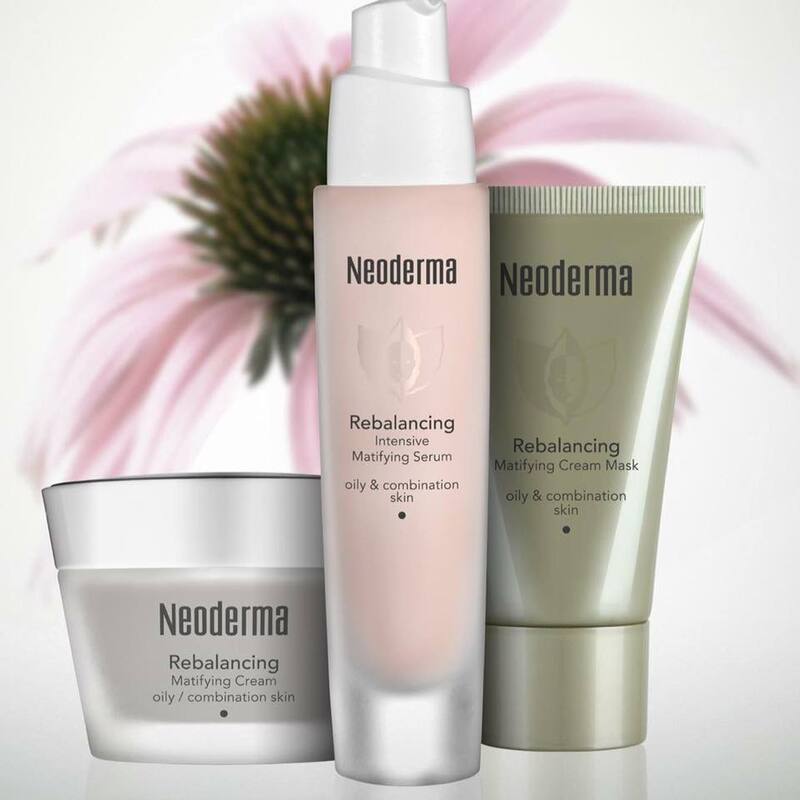 Nefertari Beauty & Slimming Clinic, 40b,	Triq San Pawl, St Paul’s Bay SPB 3419 Tel: 21576808. 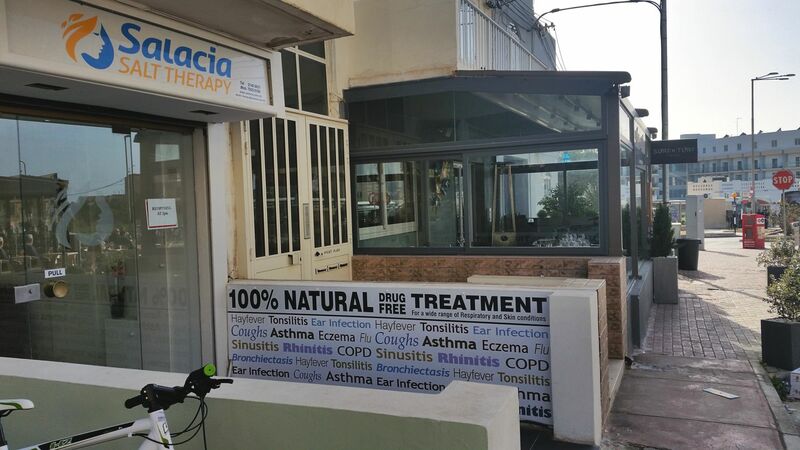 Salacia Salt Therapy Malta, 12,	Triq l-Imhar, Qawra Welcome to Salacia Salt Therapy Malta A natural and non invasive therapy that can help relieve the symptoms of a wide range of respiratory and skin conditions. 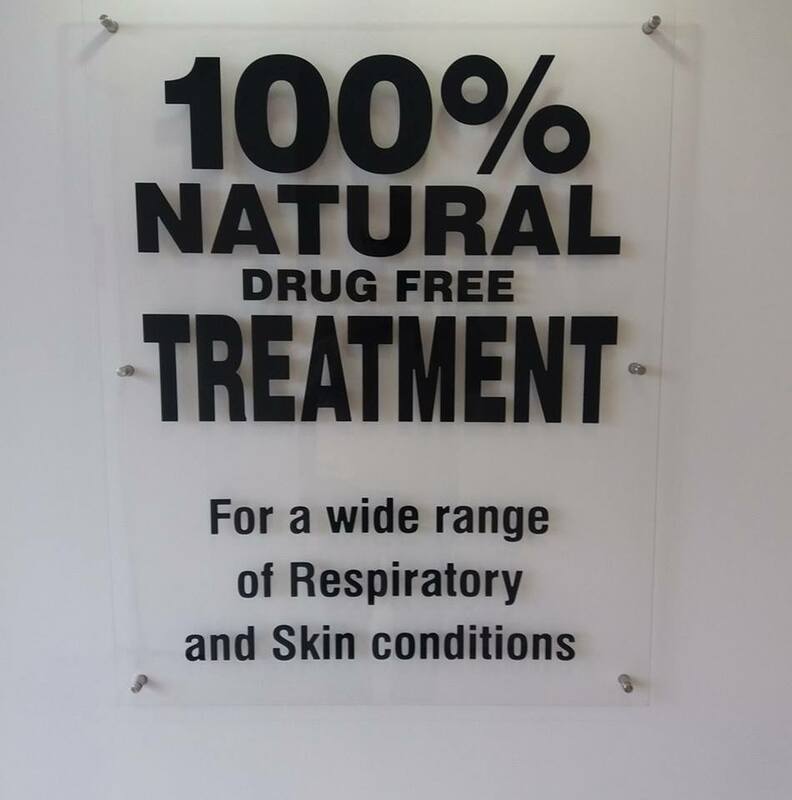 Salt Therapy is a natural treatment in a controlled air medium that helps treat respiratory and skin conditions. 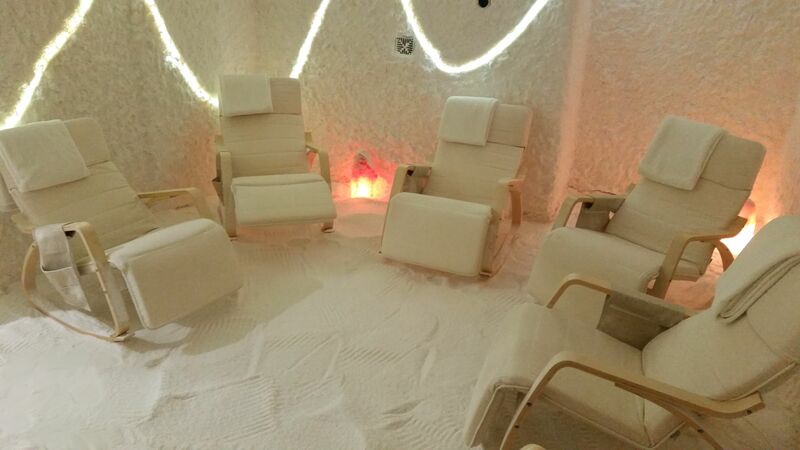 Also known as Halotherapy, salt therapy has been used by […] Tel. (+356) 21490021 . 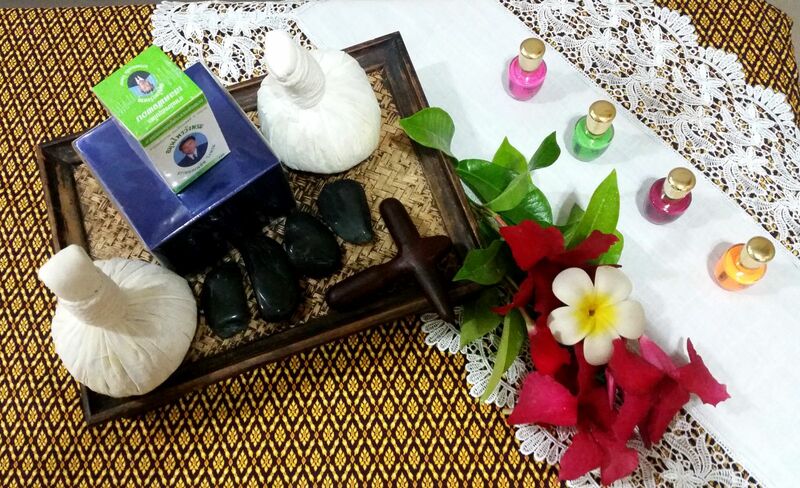 Soul Solutions Holistic Health Spa, Sunny Coast Resort,	Triq il-Qawra, Qawra SPB 1981 Tel: 27040100. 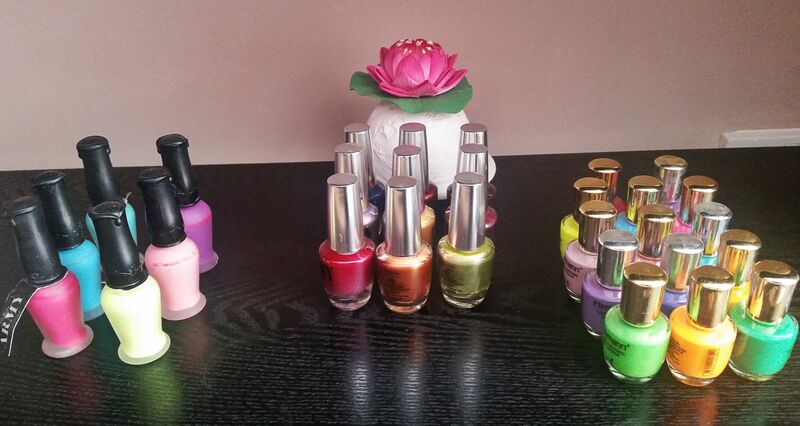 Sparkles Beauty Centre, 20,	Triq il-Knisja, St Paul’s Bay SPB 3251 Tel: 99025755. 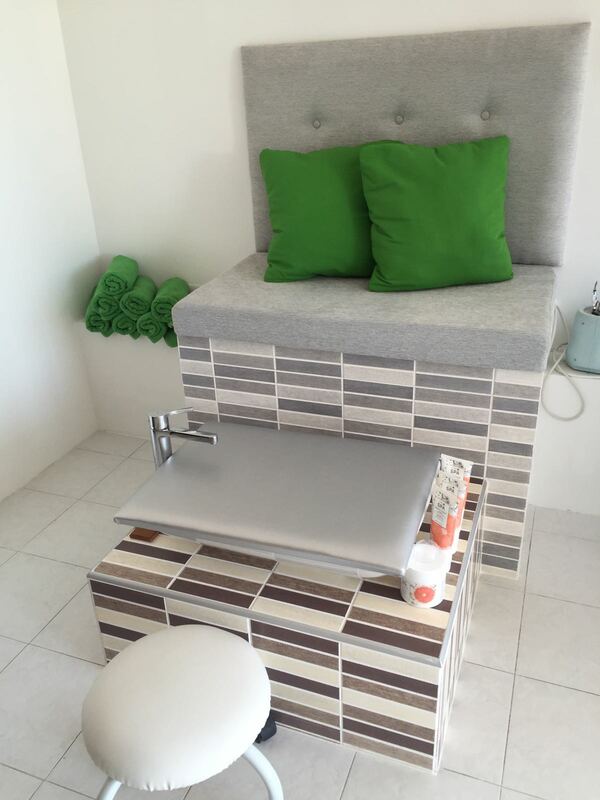 The Beauty Corner, 46,	Triq il-Parrocca, St Paul’s Bay Welcome to The Beauty Corner by Denise Caruana The Beauty Corner is run by UK certified Nail and Beauty Therapist Denise Caruana and it is located in the heart of the old village of St Paul’s Bay, close to the Parish Church of Our Lady of Sorrows. 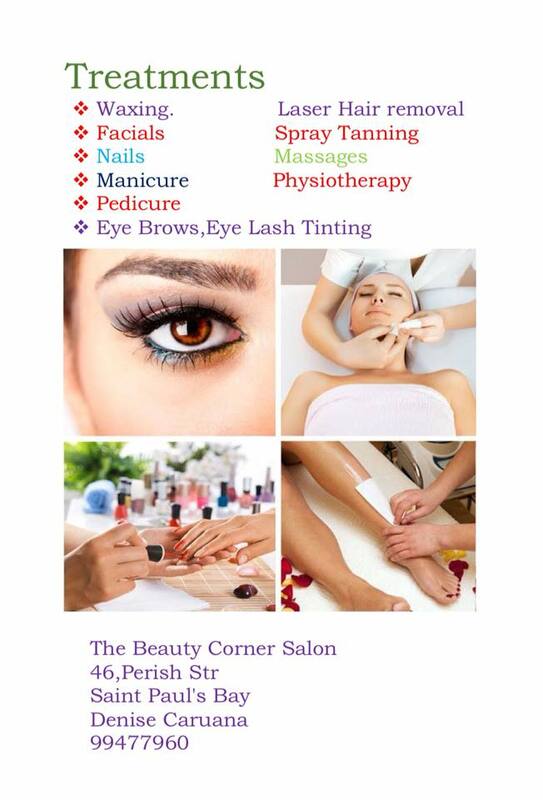 Manicure & Pedicure The Beauty Corner is particularly popular […] Tel. 99477960. 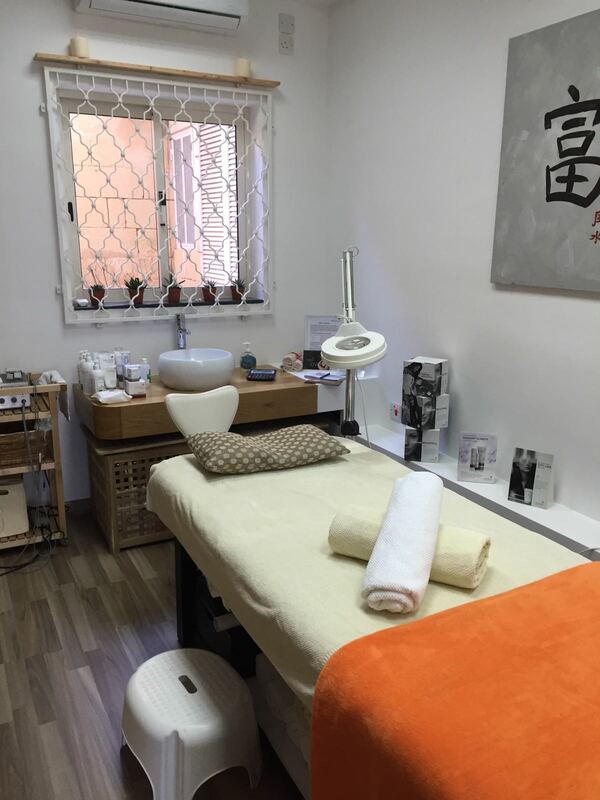 Votre Beaute’, Triq il-Mosta, St Paul’s Bay SPB 3112 Tel: 21570885.